A great time was had by all on out field trip to the Burton 4-H on Tybee Island! 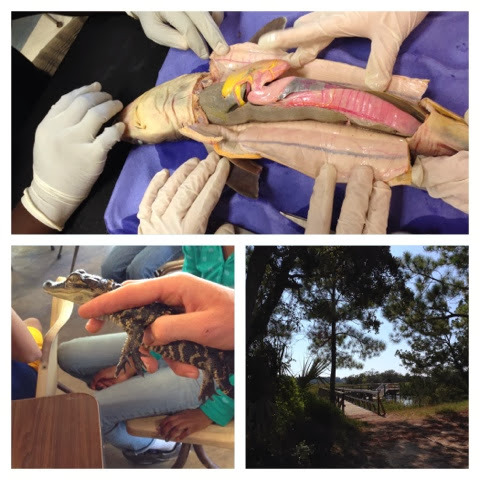 We saw snakes, turtles, alligators, and even dissected a shark! Our trip to the Burton 4-H Center on Tybee Island.